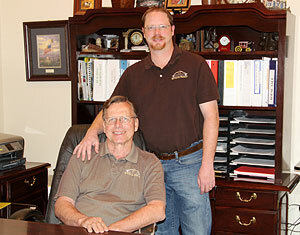 Branson Construction Inc. has been building quality homes for over 50 years. Taught the trade by his father, William Branson now passes his expertise to his son Scott. From Classic to Customized Uniqueness, a Branson home is truly a mark of quality.